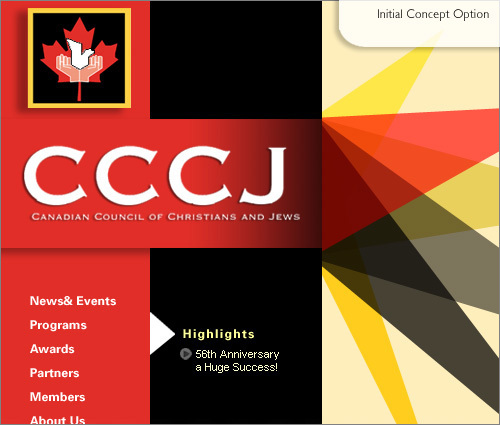 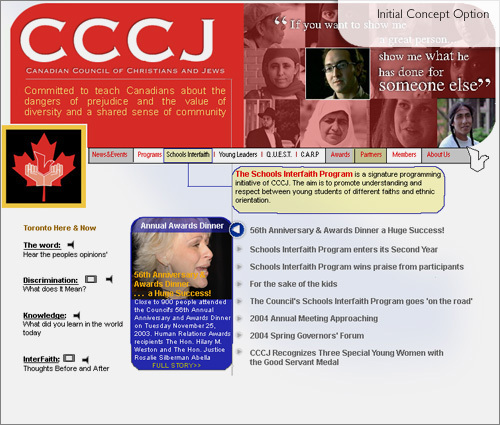 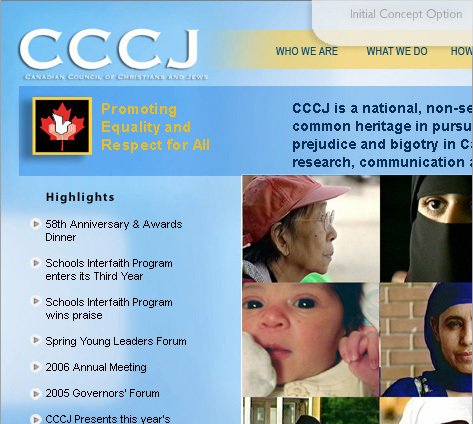 The CCCJ's (Canadian Council of Christians and Jews) goal was to establish a professional corporate web site and to unify existing content. 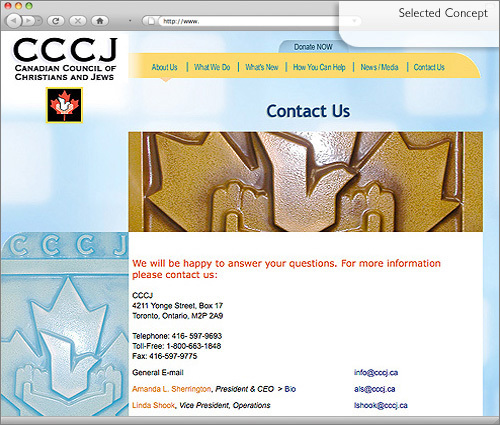 The web site maintains a professional feel yet is approachable and friendly. 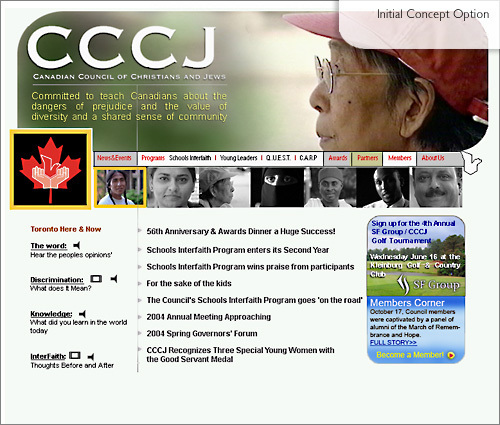 Multiple Concepts, Information Design, Information architecture, Logo/Wordmark for some site content areas. 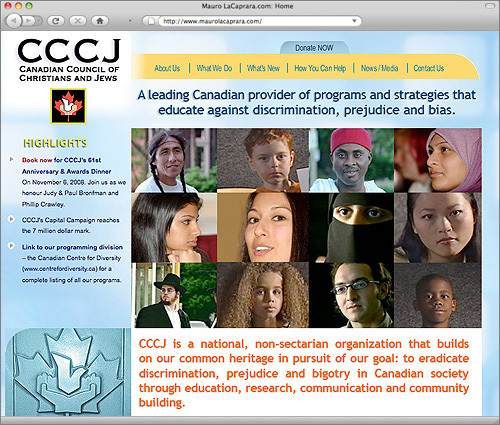 Collateral: Stand up Speak out mini-site on the CCCJ's separate (related web site ) The Canadian Centre for Diversity.ca web site. 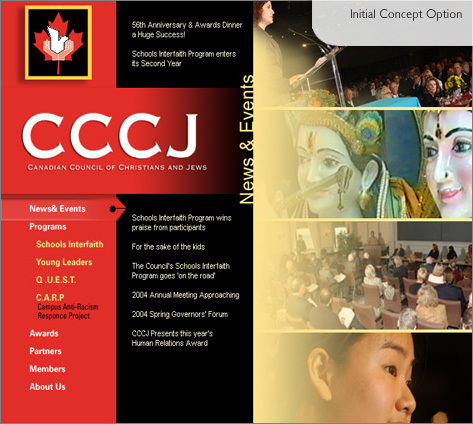 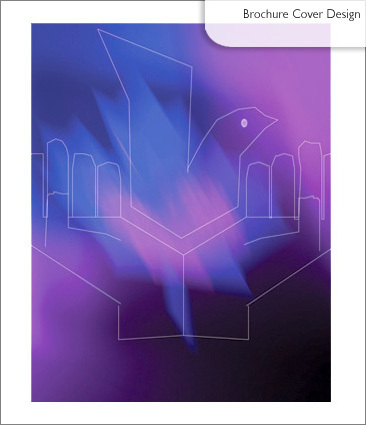 Collateral materials: Approved Program Design Cover for special event dinner.